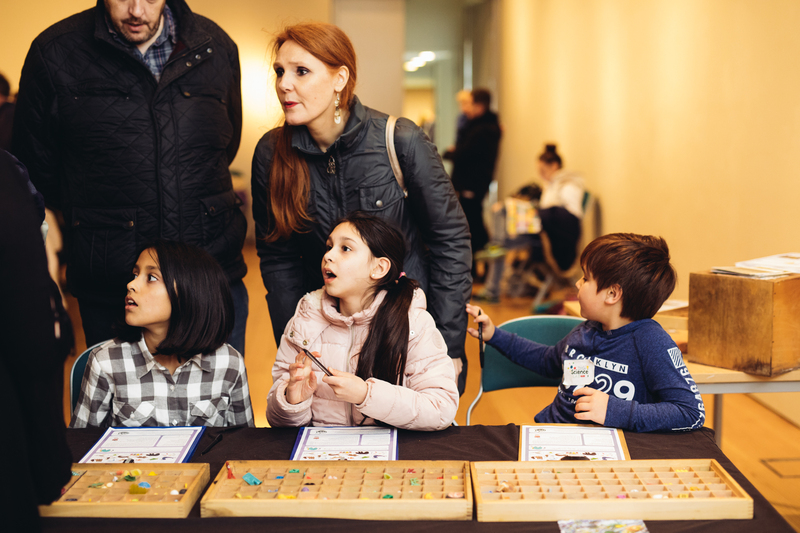 The Museum of the Future is an installation which encourages visitors to consider how our contemporary culture will be represented generations from now, through the predominantly plastic everyday objects we are leaving behind. 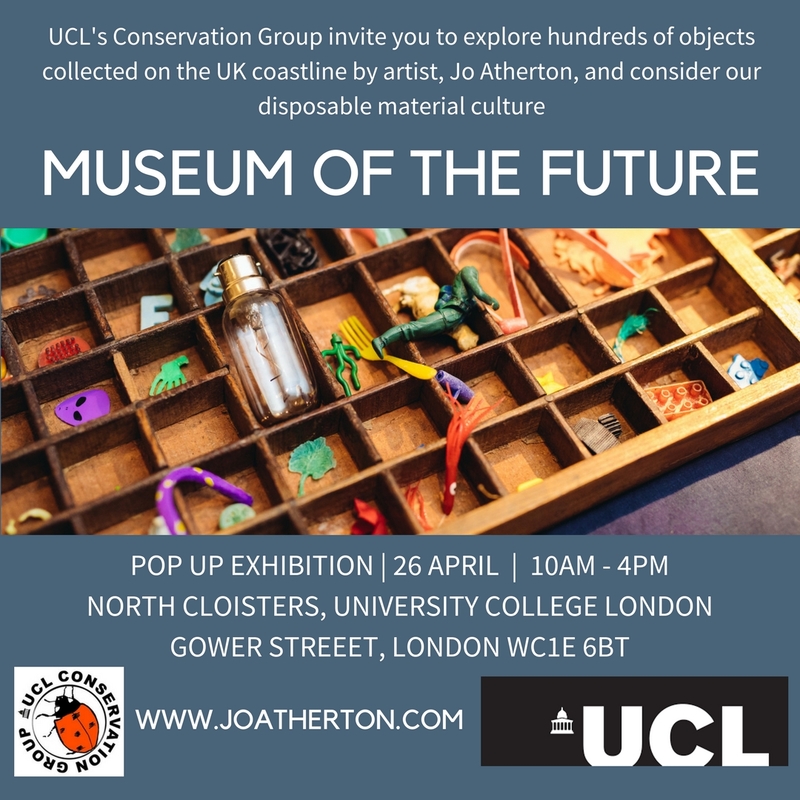 All of the objects in the collection have been gathered on the UK coastline and much like the stone tools, pottery and metals that archaeologists use to define human cultures of the past, a layer of plastic will sadly, one day represent our own throwaway society. Almost every aspect of our daily lives is represented in the display trays, demonstrating the extent to which plastic is the lowest common denominator in every home. 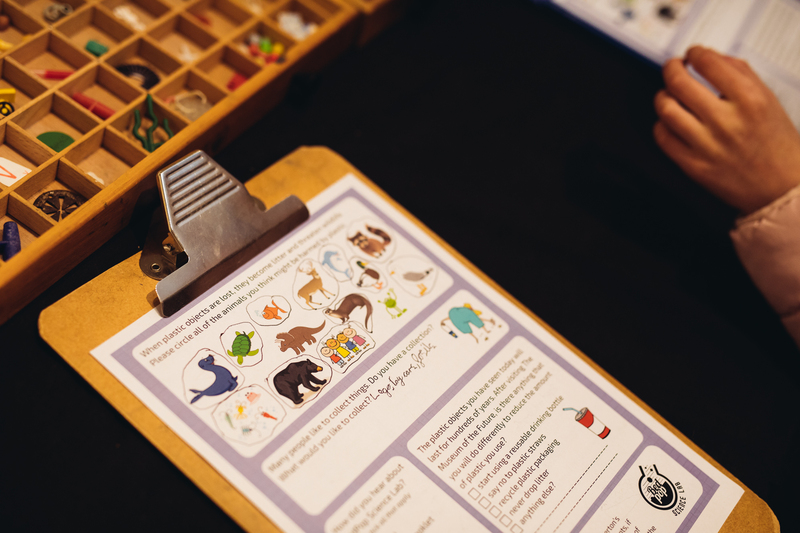 Download the example worksheet designed to encourage children to explore the collection and consider how the objects they use in their daily lives can be used to tell stories of our time, notwithstanding obvious impacts on wildlife. 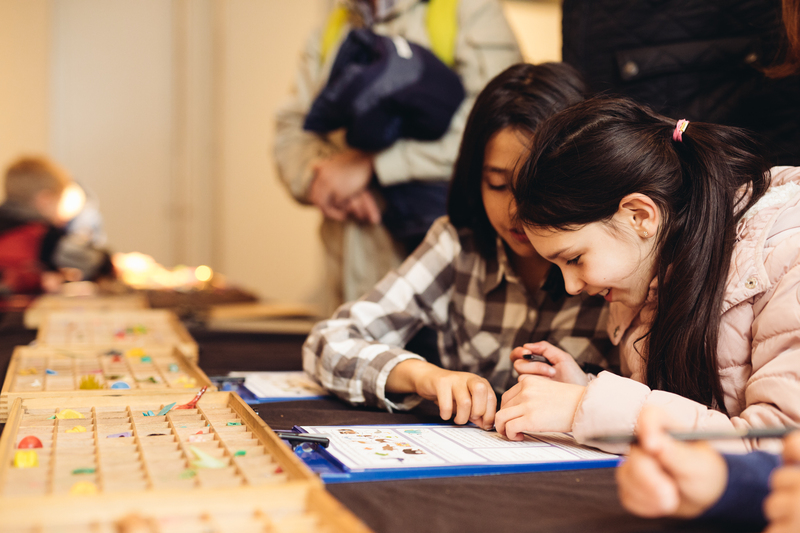 Public installations have taken place at the National Maritime Museum in London for World Oceans Day 2018, The Higgins Museum in Bedford for BedPop Science Labs and University College London.